Pine City Singers is an auditioned group of students from Concert Choir. We meet before school Tuesdays and Thursdays throughout the school year. 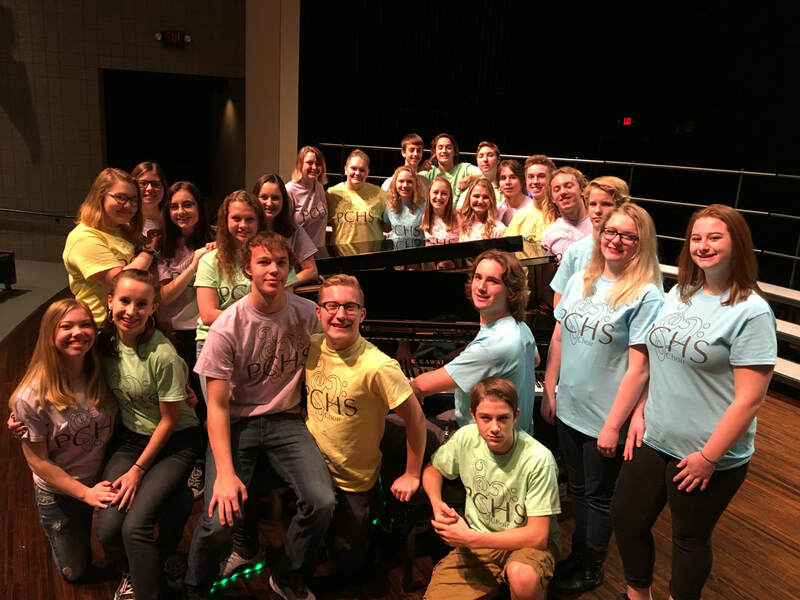 Along with the three concerts, PC Singers also goes into the community to perform at local events including the Senior Dining Center and the Nursing Home.